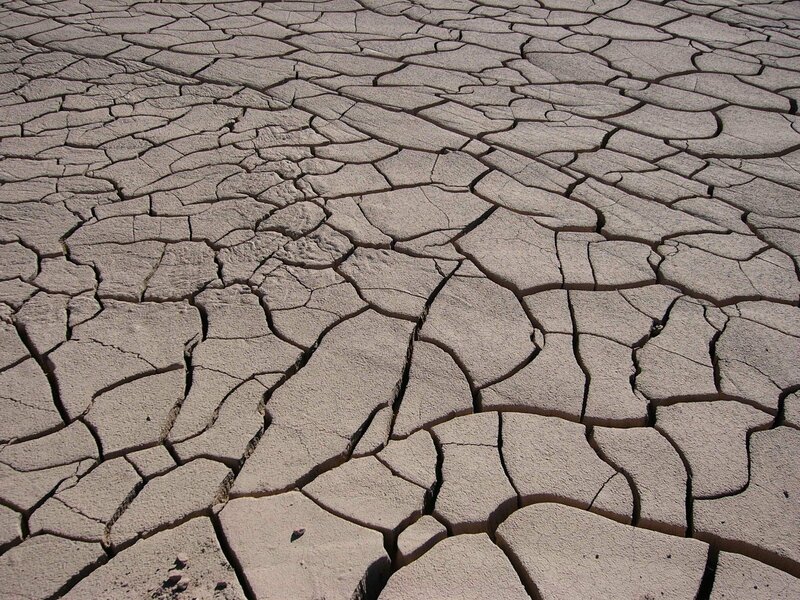 Drought in Africa occur continuously and have enormous consequences. Some major droughts have been happening in almost every decade, mainly in southern and eastern parts of the continent. In 1970s there was a major drought in the Sahel region. In 1980s there were major droughts in Zimbabwe, Mosambique, Botswana and other countries in south-eastern Africa. And in the 2000s, again, there are droughts in north-eastern parts of the continent, in countries like Kenya, Somalia and Ethiopia. And on top of that, research has revealed that these sort of droughts have plagued the country on regular basis for at least hundreds of years. The 1970s droughts killed 100,000 people. Those droughts always cause mass starvation as agriculture is affected. Soils don't absorb moisture quickly and the few rains that occur don't penetrate into the soil. Mismanagement of land and political instability don't help the situation. Luckily there are parts of Africa that are covered in rainforests and do get enough rain.